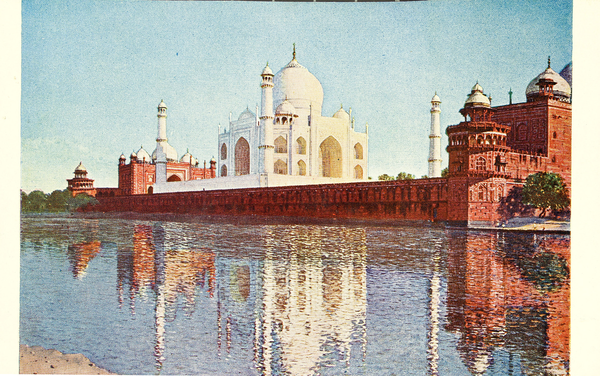 Postcards such as this one made the Taj Mahal—which Shah Jahan, the emperor of India’s Mughal dynasty, built as a tomb for his beloved wife—into one of the world’s wonders. What travel destination do you associate with a special memory or a loved one? Reflect on this question or write another personal message to your recipient in the text box below.